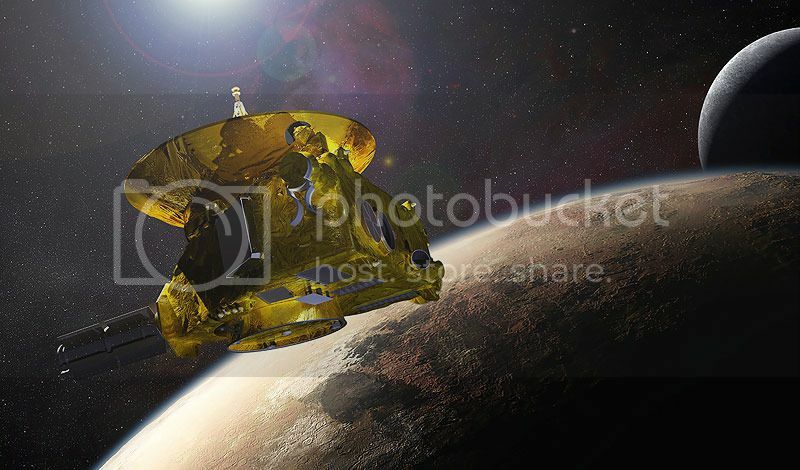 Pluto is ready for its close up – but the near encounter during this historic flyby will last less than three minutes. Be ready for the action with our special New Horizons episode! Find out how the New Horizons spacecraft will dodge rocks and other dangers as it approaches the planet and what we might learn about planet formation once we arrive. And why the battle over Pluto’s nomenclature continues. Plus, Neil deGrasse Tyson reads his hate mail – from 3rd graders.